From Hand and Heart: Paper Sweeties August 2016 Inspiration Challenge! Paper Sweeties August 2016 Inspiration Challenge! Hey all! It's time once again for a brand new inspiration challenge for the month of August. That said, lets have a look at the board for the month! Such a cute, inspired theme. :) I had such a blast creating with it. First, a sweet and simple card made with the Birthday Banners Stamp and Die Sets! The "Happy Birthday" Sentiment is from the Hello Friend Stamp Set. And now for the second card for this month's challenge! For this card, I used these adorable little gifts from the Let's Party Stamp and Die Sets! That's all from me for this inspiration challenge. 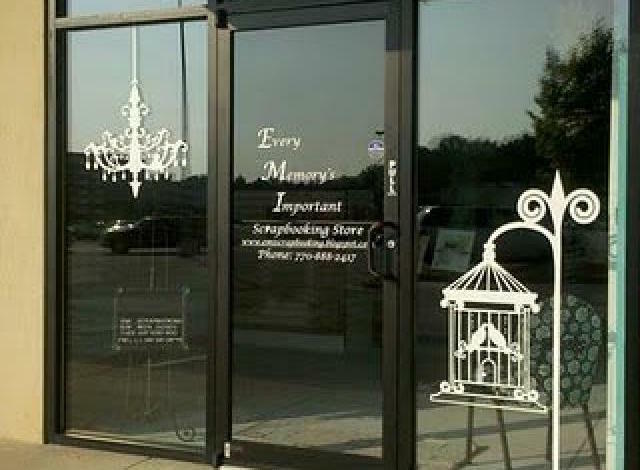 Don't forget to check out the other creations as well as show off your own creations for a chance to win a one hundred dollar gift card to the Paper Sweeties Shop. Beth Luetschwager <- You are here! Love love love love these!! Beautiful!!!!!!!!!!!!!!! Beautiful birthday card with the cupcake banner! And, sweet card with all the pretty presents! Oh my gosh! Two adorable cards -- love the creative shaker card with sweet cupcake banner and how cute is that sweet stack of presents! Such sweet cards, Beth. That cupcake border is one of my favorites and I love the present card with the pretty scalloped edges. Beth, your cards are both so wonderful!! Amazing cards Beth! Love the fun shaker and the sweet presents! Both cards are awesome! I really like the shaker! These are adorable, Beth! I love the amazing colors and that festive feel! Both cards are awesome!!! Love the shaker card! The banner looks great! Paper Sweeties August 2016 Rewind! Paper Sweeties August 2016 New Product Release! 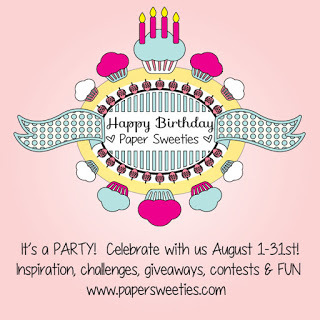 Paper Sweeties August 2016 Sneak Peek!